Focus on keeping yourself looking fit and healthy with our variety of effective skin treatments. At Glow Touch, in Seven Kings, Essex, we are renowned for our non-surgical face lifts, helping you to feel revitalised and relaxed. Providing a number of safe cosmetic procedures, you can rely on our experts. With skin treatments ranging from IPL to liposuction, we’re able to help you. For a non-surgical face lift that diminishes wrinkles and tones muscles, look no further than the bio microcurrent. 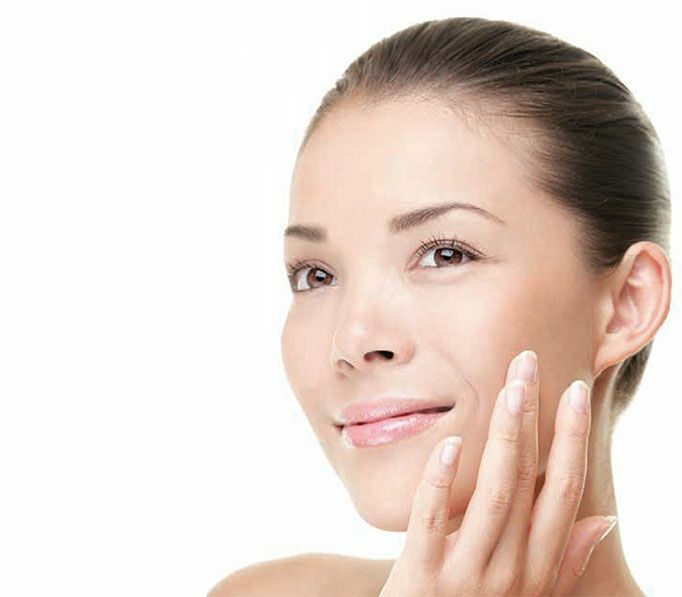 Using bio face-lifting therapy, your facial muscles will feel and look firmer, reducing the appearance of wrinkles. Similar to our Dermanpen, it also helps to improve the overall tone of your eyes, cheeks, mouth, chin, and skin. Re-tighten the skin on your face with this face-lifting, line-erasing, and toning treatment. In addition to this, it works its magic on dilated pores while helping to improve the appearance of cellulite by applying high-frequency electromagnetic waves. Your skin’s tissue will resist this, inducing a retraction of connective tissues and stimulation of collagen cells. Tackle your skin’s imperfections with this repairing, healing, and rejuvenating treatment. Supporting the face and body, it is great for reducing stretch marks, pigmentation, lines, wrinkles, acne, and scar tissue. The hand piece also includes a unique wrinkle comb that combines the healing and rejuvenation properties of the red and blue LED light. It is a safe and effective microcurrent that plumps out the skin by actively stimulating your collagen and elastin production. Therefore, lines and wrinkles are softened, providing a non–invasive alternative to surgical face lifts, collagen injections, and other dermal fillers. Many specialists have rated this one the world’s leading microdermabrasion methods. Diamond peel offers a gentle, yet effective, controlled treatment for skin exfoliation. Various abrasion levels can be applied, meaning that this treatment is suitable for all skin types. The diamond peel dermabrasion system is a portable, cost-effective system which delivers superior results. At the end of the treatment, you’ll walk away with clear, smooth, youthful-looking skin. Contact us today, in Seven Kings, Essex, to find out more about our skin treatments and non-surgical face lifts.